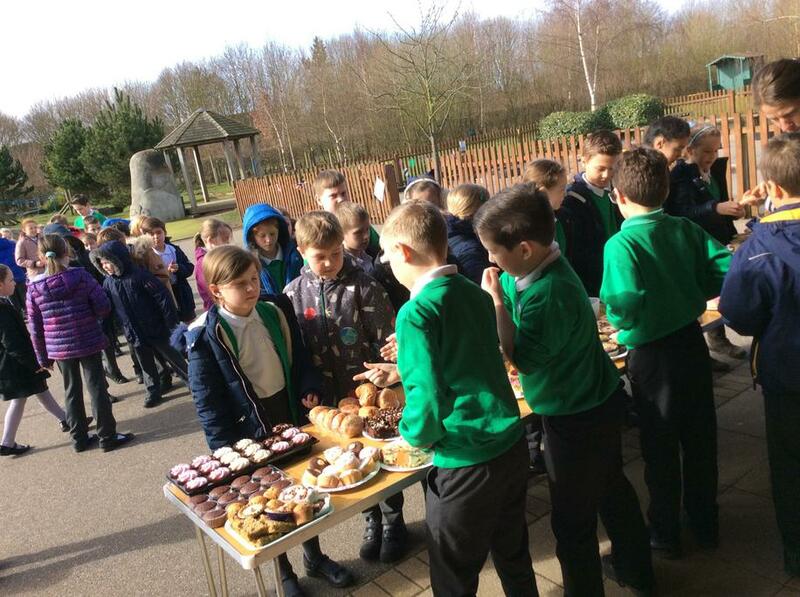 We are very proud of Teo in Year 4 who organised a cake sale at school today to raise funds for a memorial bench. 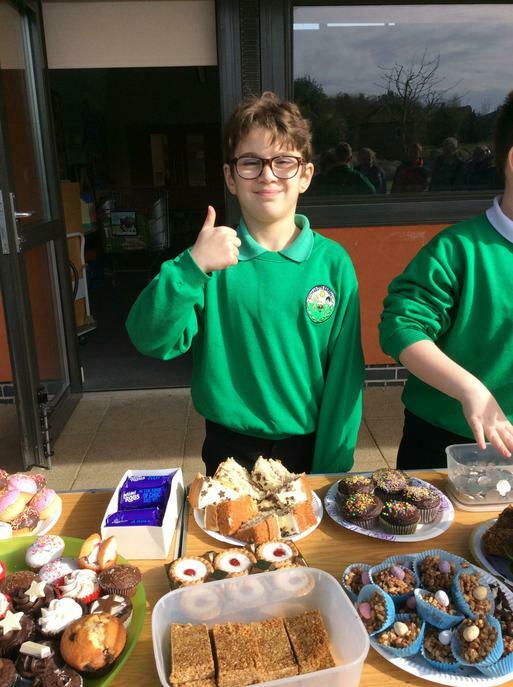 Teo planned how many cakes he would need, set the selling price and organised helpers to assist him on his cake stall. 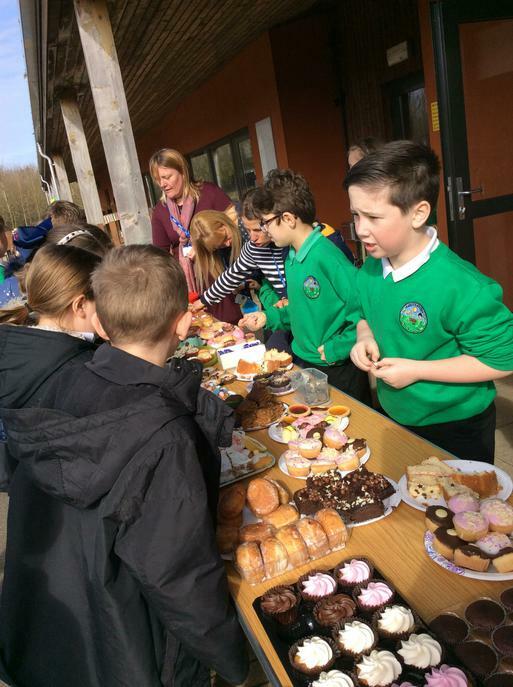 We are also extremely grateful to everybody who took the time to donate, and/or bought cakes to help Teo achieve his goal.